Here in Canada we have had a very hard time over the past few years finding good bowsaw blades, especially 24 inch bowsaw blades, which is the size many of us carry in winter because its a good compromise between weight of saw with good length for power and efficiency. Most on the hardware store shelves are no-name knock off crap, some not even properly offset or sharpened. Not sure what the situation is in the US? At the Winter Camping Symposium in Wisconsin last week, I had the pleasure of meeting Ben, owner and operator of Ben's Backwoods online store. Really great guy, and very knowledgeable in woodcraft/bushcraft. He carries lots of gear that winter trekkers would be interested in. The blade is "made in Portugal". It appears Bacho has moved all its bowsaw blade manufacturing there. However the blades Ben carries are in the authentic Bacho packaging and, most importantly, the blades are stamped on the steel with the Bacho logo, i.e. Bacho is standing behind these blades with their brand name, so I think this is the quality run of blades. Ben's new website indicates it is currently only shipping within the USA. But don't be shy – give him a call to see what's up and see what he can do. If shipping is not possible right now, then maybe someone in Canada could organize a group bulk order and re-ship once the package is across the border. 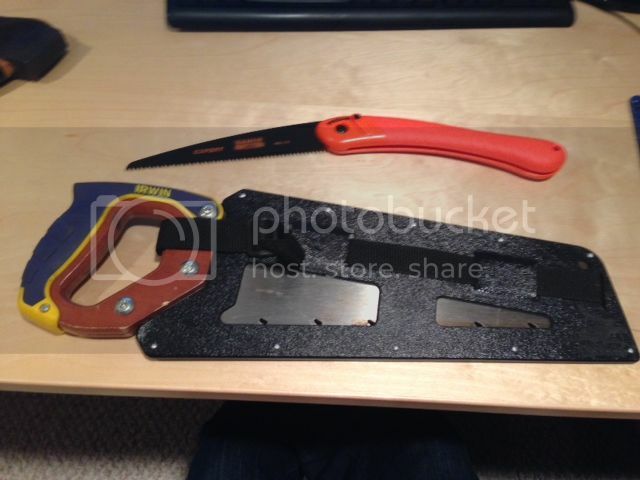 Re: Bacho 24 inch bowsaw blades source! I've bought a lot of stuff from Ben and finally met him at the WCS a couple weeks ago. He is a very good guy and the delivery on his orders are wicked fast, at least to my home in Chicago. Cheers. Finding good quality blades for bow saws, is one of my chief complaints against them. It is good that you found a source for them. However for something that retails for $6.98 US, the shipping to Canada is going to be more than the cost of the blade by a wide margin. Even if you do a group buy and ship it to one of those US address for Canadians places at most US border crossing towns. THe person that brings them back is going to find the shipping in Canada isn't much cheaper either. Not to dampen enthusiasm, one has to consider how much they are willing to spend on quality bow saw blades vs the over all cost of the saw. Good bow saw blades seem hard to find. I've given up entirely on the standard hardware store variety but don't have a good alternative either so this is good news. I noticed that Bacho also has a dry wood blade (model 51-24). Since we usually if not always cut dry wood while camping, I wonder if it would be worth trying the dry wood model vs the green wood model? Any experience with the dry wood blades? I'm thinking that the 23-24 would do both well but I'm not sure the 51-24 would do the green wood as well with the less aggressive teeth. Well, HOOP is in the boreal forest of Northwestern Ontario. Which is primarily soft woods (pine, spruce, fir), so I am thinking the raker blade works well on soft wood. The other blade probably would work, however, if you mostly cut hardwood, I think the Peg blade would work better. Of courses this bears testing out. Finding good quality bow saw blades is a challenge, and is one of the reasons I prefer a coarse/aggressive cut carpenters hand saw. Much easier to find at the local hardware store. The blade would be really really hard to break in normal use, it cuts straight and fast as well. Indeed I have tested this out in my area. Many years ago I purchased what turned out to be maybe the last 24 inch Sandvik "Force" model bowsaw here (at the local Beaver Lumber, franchise now deceased too), with the 51-24 peg teeth blade, with blade stamped "made in Sweden" on Swedish Sandvik steel (ah those were the days!). Still have it and use it. If I had known these were the last of the Sandviks, I would have bought all the store had, and re-sold them and made lots of money! Sawing winter softwoods that are literally frozen, I find the raker teeth pattern with deep gullets is superior on average for the big 3 softwoods I have here: jack pine, black spruce, and balsam fir. I say "average" because there is alot of variation in moisture content. When you get a high moisture frozen log, you really notice how superior the deep rakers are. If the log is flexing at all, you want that sawdust out or its going to bind. 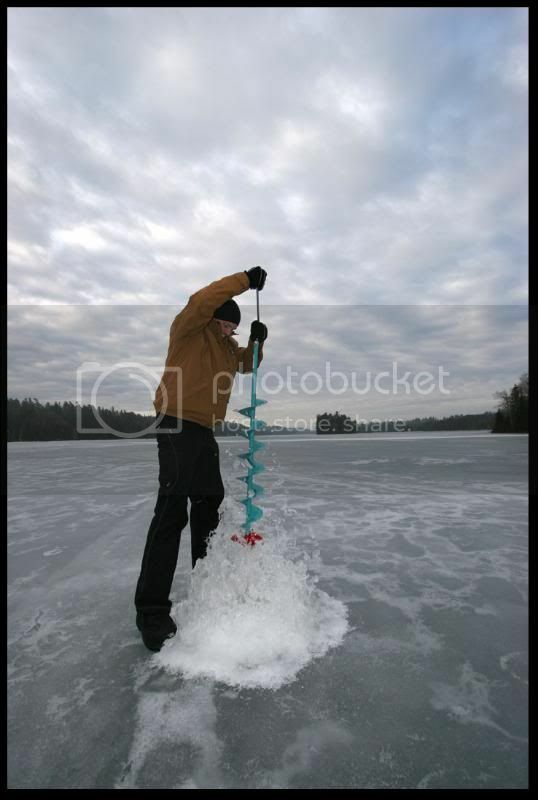 There is also frozen green wood cutting to be done sometimes to clear a tent site, or to clear blowdown on a bush trail. Again the raker teeth rule in my experience. As I get older, I am determined to lighten my gear tripping load, summer and winter. I chip away at it each year, sometimes succeeding in cutting gear weight, sometimes not. I even leave my rugged Sandvik 24 inch bowsaw at home because I found a G-Man brand that is lighter: 670g vs 598g. I am glad now to have a genuine Bacho 23-24 blade for it, as I was using a poorer no-name blade on the G-man saw. Those deep gullet carpenter's saws look awesome. I wonder how much they weigh? I was just on Irwin's website and they don't list the weight of the coarse cut with the gullets. Folks who have tried the Silky Katanaboy say its the fastest. But I spoke with a friend who busted a Katanboy blade, and its about $75 before shipping! Heard about other Silky blades busting as well. The nice thing about a bowsaw blade is that they are cheap, durable, and carrying an extra blade on the sled is easy and almost weightless. I have a silky saw that is fantastic in the summer, but does not perform nearly as well in frozen wood. For winter I use a Dustrude saw with a Bahco blade. Not too fiddely for winter set up, and packs away nicely protecting the blade. As stated, extra blades are easy to carry. I've found a big part of saw performance is technique. I've seen some interesting ways of working through a log with a saw. Many folk could just as well bring a 6 inch saw as that's as much of the blade as they use. The old line about letting the saw do the work is also important. There is no comparison between using a small folding saw and a larger saw when you are talking the volume of wood that needs to be processed for winter camping. Either hot tenting or cold camping, makes no difference. You'd soon get rather tired sawing up 3 and 4 inched dead fall with a laplander type folding saw. Of course it's a different ball game when you are talking about camping in spring through fall. There a fire is less important and doesn't need to be as large or long lasting, so using a small saw has the advantage of being lighter weight and needing to do less work. As for the larger Silky folding saws, some of my camping friends have the 15" silky folding saw and I find the handle to be too large to use the saw effectively. In my opinion, it gets in the way. For that length blade and longer, I'd much rather have the handle of a regular carpenters handsaw. I use a 24" Bob Dustrude as well. It weighs 1 lb (454 grams). The original blade is not bad but does not have deep gullets like the 23-24 Bacho blades. After reading about the different blades described here, I think I will get a 23-24 Bacho blade and take it as an extra for my Dustrude and I will be sawin' logs. I would have a peg tooth blade and a deep gullet blade in the arsenal. Thanks Hoop for an excellent summary of the various blades and their use. 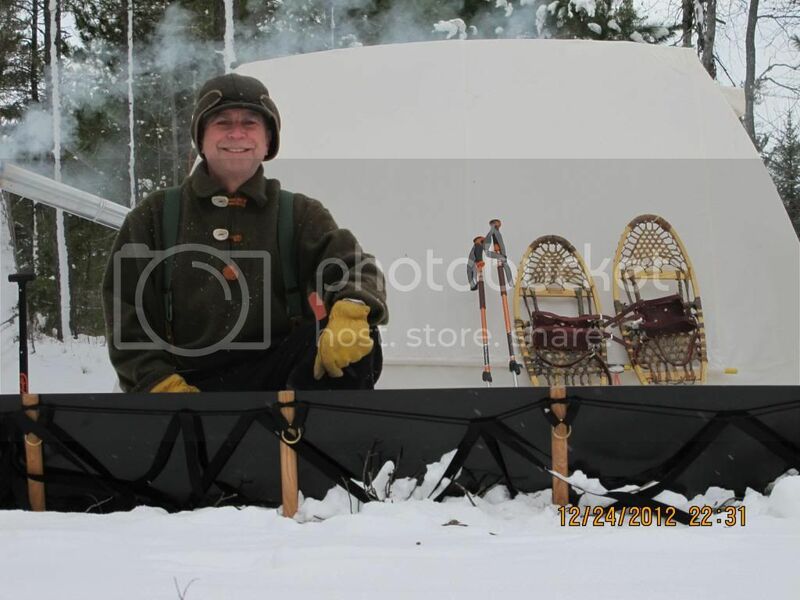 If you are running a solo hot tent set-up, with a smaller stove, a folder saw is fine. Double wall/nylon hot tents or combos in the solo size burn far less wood than a traditional set-up. A Laplander would be perfect for a small set-up. The bigger the set-up, the bigger the tools, IMO. I returned from the Winter Camping Symposium a week or so ago where I also was able to pick up a Bahco blade from Ben. However, I attended a couple of workshops at the WCS where the presentors were praising the Silky Katanaboy saw. This is the first I had ever heard of it and was wondering if any of the wintertrekking.com gang had any thoughts. I watched a couple of Youtube videos and that thing looks like a wood eating beast! Has anyone tried the Irwin bow saw blades? They make excellent knife and saw blades for my other tools.